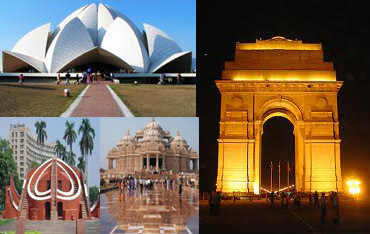 Local City Tours to all over Haryana, India. and covering all popular city destinations like Main Market, Bus Stand, Railway Station. Shubhtrip.com cover all types of tour and travel services like local sightseen and car rent Traveller. We are a trusted travel agency located Haryana. We offer sweet travelling memories to our clients! 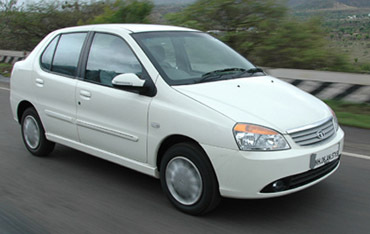 Shubhtrip Provide on Call Car Rental / Car Hire services in your city, after Registration . Shubhtrip Provide on Call Tour Packages services in your city, after Registration . 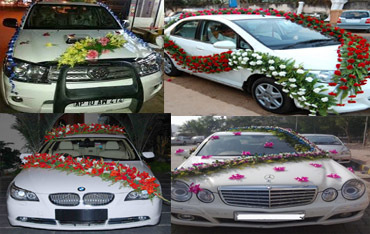 Shubhtrip Provide on Call all types of wedding car in in your City, after Registration. * Bhiwani * Faridabad. * Fatehabad. * Gurgaon. * Hissar. * Jhajjar. * Jind. * Kaithal. * Karnal. * Kurukshetra. * Gurgaon. * Mahendragarh . * Mewat. * Palwal. * Panchkula. * Panipat. * Rewari. * Rohtak. * Sirsa. * Sonipat. * Yamunanagar.